From their offices in Tyler, the experienced attorneys at Allen Lottmann Kimmel, P.C. 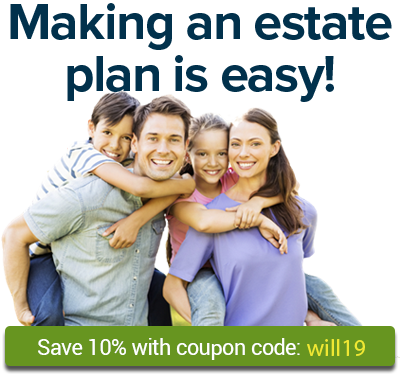 provide individuals and families throughout East Texas with exceptional representation in the full range of estate planning matters. Thomas M. Alleman specializes in Estate Planning and Probate Law.